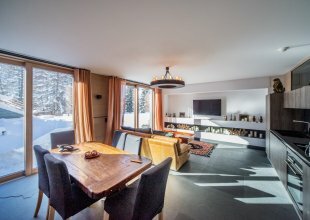 Possibly the number one requirement for the majority of our clients, we are very used to hearing: 'We must have a luxury chalet with hot tub!' 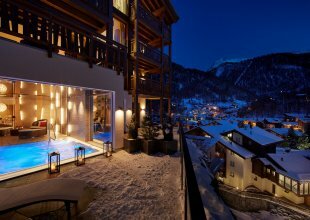 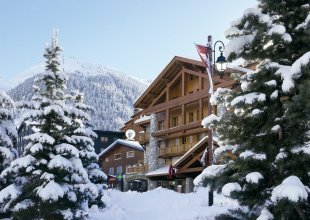 There really is no better way to unwind at the end of a challenging day skiing than in a luxury chalet jacuzzi, with a glass of champagne looking out over the mountains and up at the stars. 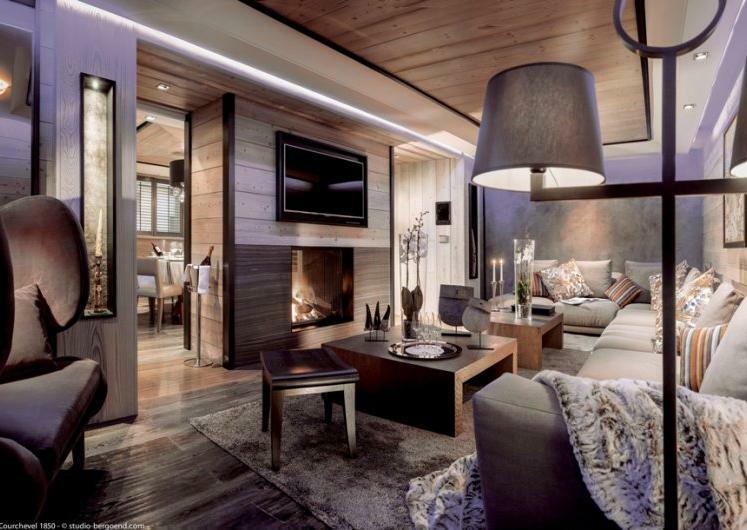 Luxury ski chalets and hot tubs go hand in hand. 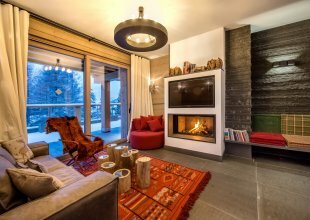 With over 360 chalets on our portfolio offering hot tubs, we are certain we can find a suitable hot tub chalet for everyone. 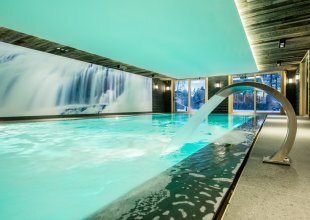 From intimate 4 person hot tubs, to large 5 metre 24 person hot tubs, indoor or outdoor, sunken or on the roof top, our chalets really do offer the ultimate hot tub experience.